Snow and I have a love/hate relationship. I love the way it looks, but I hate driving in it. One instance of driving on an icy road and sliding into a ditch while I was in high school has turned me off winter driving completely. As you can imagine, this can be problematic while living in the Midwest since we get our fair share of snow here. I&apos;ll continue to deal with it though because the snow really is beautiful...and a lot of fun! When it snowed earlier this week (further confirming we were going to have a white Christmas), I couldn&apos;t help but be excited. When I was younger, my sisters and I would spend hours sledding on the hill in our backyard. (And to be honest, we&apos;ll still bring out a sled every now and then when we&apos;re together to this day!) There&apos;s no greater feeling than gliding across the powdery white snow among the beautiful snow-covered evergreens. Now you don&apos;t have to go to my parents&apos; backyard to have all this winter fun. 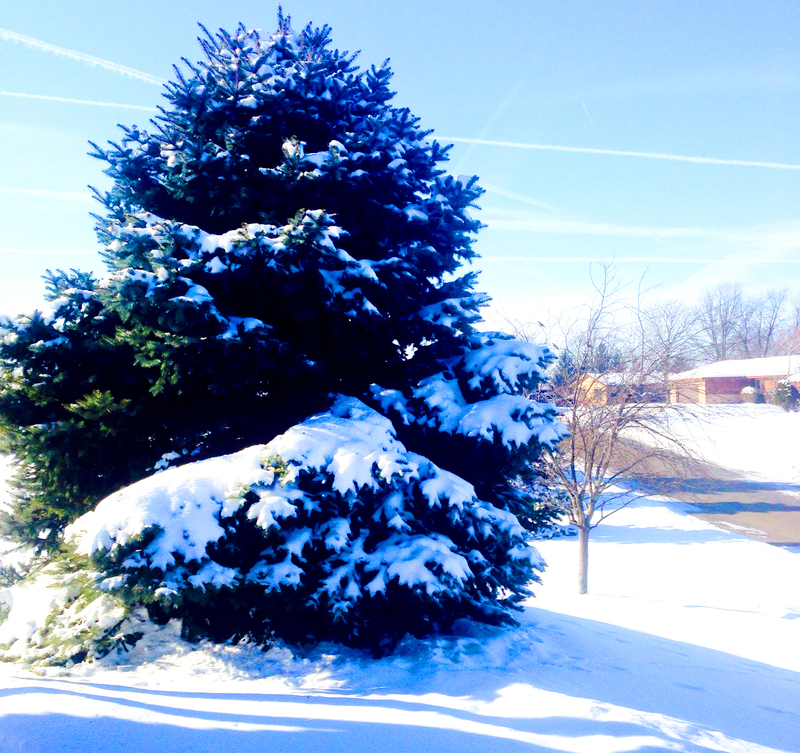 There are plenty of winter activities all around Rockford! When the lagoon outside Nicholas Conservatory freezes, head on over there to ice skate or to play a game of hockey. No cost, just bring your skates! Have you ever gone snowshoeing before? Try it out this season and take in the breathtaking scenery at Klehm Arboretum (trust me, don&apos;t forget your camera!). With all of the fun that comes with snow, maybe I don&apos;t dislike it as much as I think I do!